SPB Software has announced the release of SPB Migration Tool – a solution that helps you to migrate your personal data from old Windows Mobile or Symbian devices to a new Android smartphone. SPB Migration Tool comes as a complete solution, which allows copying your personal information like call history, text messages, contacts, and bookmarks to a new Android smartphone. What makes SPB Migration Tool unique is an easy-to-use and convenient interface. The migration can be made in several simple steps and it doesn't require desktop to save the data on it. SPB Migration Tool gives the opportunity to choose between two possible data transfer ways. One is more convenient for users who have a MicroSD card and another one is easier for those who prefer to use mobile internet on both devices. Migration can be done easily by means of inserting the MicroSD card into the old device and copying all the information there. In case when the MicroSD card is missing the online migration mode can be used instead. 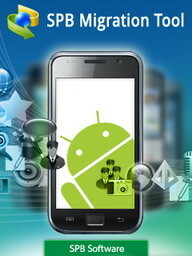 The user can download the application from the mobile migration site: http://mgrt.spb.com. The data is encrypted and deleted from the server completely after 12 hours. The detailed instructions on how to use the SPB Migration Tool can be found on the service web site: http://www.migratetoandroid.com. SPB Migration Tool can be used to transfer data from: Symbian S60 3rd edition and up, Windows Mobile 5 and later Professional edition. 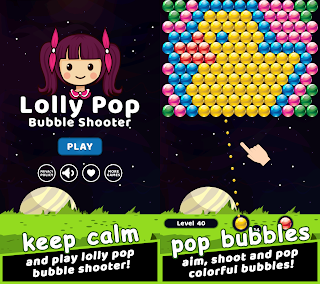 The target platform supported: Android 2.1 and up. The SPB Migration Tool is available for 9.95 USD from Android Market. 0 comments on "SPB Migration Tool eases switching to Android smartphone"